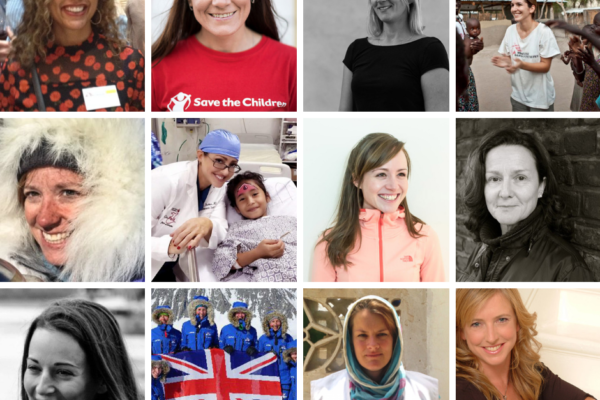 7th November 2018 WEM-SocialUncategorisedEmily Mayhew, Guest speakers, Laura Penhaul, Natalie Roberts, Roz Savage, The Ice Maidens, world extreme medicine conference. 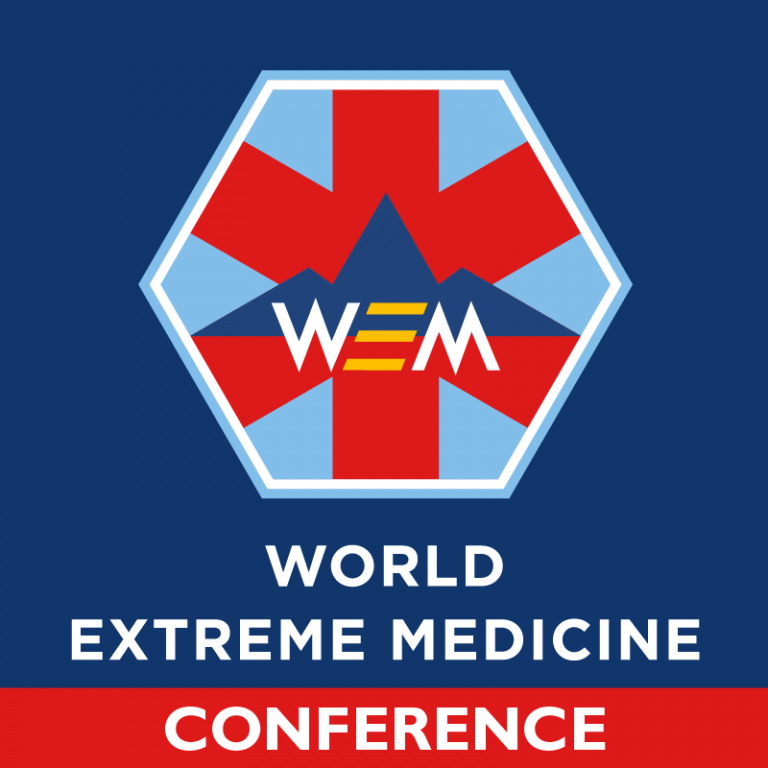 With many of the world’s most respected scientific and medical individuals coming together at the 2018 World Extreme Medicine Conference in Edinburgh this month to share new innovations, expertise and wisdom in medicine conducted in challenging and often harsh, and dangerous environments; we are delighted to have some of the world’s most remarkable women as part of our guest speakers line up. Covering issues such as disaster and humanitarian situations; adventure and expedition; Space innovation and applications, chemical weapon attacks, mental health, decisions under pressure, children in war zones and increasing uses of remote technology, our guest speakers will inspire and encourage you with their own personal stories and experiences. Emily Mayhew of Imperial College will be speaking on Day 2 and Day 3 of the conference, launching the first-ever global child blast injury field guidance resource for medical staff. More children than ever before are being caught up in war situations, and for the first time in public, she will reveal how the treatment of children is physically, psychologically and socially so different. The Ice Maidens will be talking on Day 1 about the physical and mental challenges of undertaking their Antarctic crossing. Unsupported, with only two resupply points along the route, they covered 1,700km pulling sledges and battling temperatures of -50°C and wind speeds of over 60mph during their three-month journey. Laura Penhaul, a paramedic specialising in sports injuries and an expert on spinal cord injuries will be speaking and leading a physio specific workshop on Day 1 of the conference. 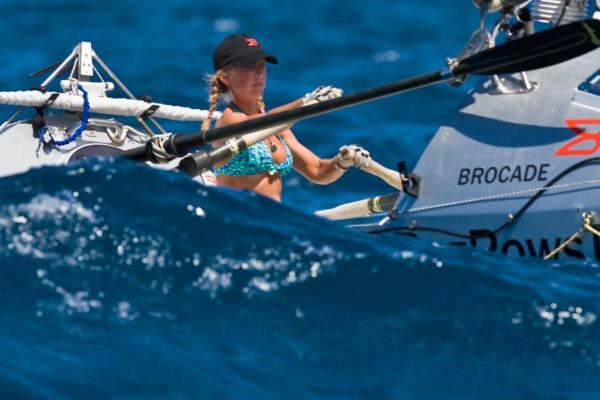 Laura has worked with the GB and Paralympic ski teams and successfully led the ‘Coxless Crew’ in a record-breaking row across the Pacific Ocean from the United States to Australia. Roz Savage – the first and only woman to row solo across the world’s “Big Three” oceans: Atlantic, Pacific, and Indian. Roz will be sharing the story behind her life-changing adventure and talking about resilience in the face of extremes on Day 1 of the conference. Natalie Roberts, head of emergency operations at Medecins Sans Frontieres is joining us on Day 2 of the conference and will be exploring the activities of the 10-15 people strong Emergency Team and the differing emergencies faced in 2018, including conflict, epidemics, vaccination campaigns and natural disasters, from Yemen to Bangladesh and Uganda. Also joining our incredible line up will be Gaynor Prince, talking about Ultrasound in extreme environments; Beth Healey a research doctor with the European Space Agency; filmmaker and journalist Dr Saleyha Ahsan; Dr Emily Farkas, Cardiothoracic Surgeon Yale; Charlotte Edelsten, senior research fellow and sleep expert at Geneva University Hospital; Karen O’Neill, Senior Nurse in NHS and emergency nurse in crisis zones; Josie Gilday, Health Advisor for West/Central Africa for the British Red Cross; Ruby Siddiqui, specialist in tropical diseases and sexual violence. Take the opportunity to be inspired and learn first-hand from these extraordinary women by booking your tickets to the 2018 World Extreme Medicine Conference now – only a few places left! 26th September 2018 WEM-SocialUncategorisedguest speaker, Ocean Rower, Roz Savage, World Class Adventurer, world extreme medicine conference. As the first (and so far only) woman to row solo across the world’s ‘Big Three’ oceans – the Atlantic, Pacific, and Indian – Roz Savage is the perfect person to join us in November at our World Extreme Medicine Conference; where she’ll share her unique story, her theoretical and very practical experience of radical personal transformation and inspire other like-minded adventurers to think again about what is possible and how they can reach their full potential. This is an amazing opportunity to learn first-hand how Roz found the physical and mental strength to take on not one, but three of the most dangerous ocean challenges, in one of the most daunting environments known to man. Be blown away by Roz’s account of how she turned her back on an eleven-year career as a management consultant and unravelling marriage and reinvented herself as a woman of adventure. Be enthralled by Roz’s stories and experiences and be inspired by her passion for life, the environment and adventure. Divorced and homeless at the age of 38, Roz found herself alone, rowing a tiny boat in the middle of the Atlantic Ocean, cut off from the world due to a broken satellite phone, no hot meals eaten in two months and tendinitis in her shoulders and saltwater sores on her backside and Roz couldn’t have been happier. She had set out to take on a challenge that would stretch her to her limits and really show what she was capable and after 3,000 miles and 103 days at sea, all of her hard work was finally coming to fruition. With the success of her first solo row across the Atlantic, it wasn’t long before Roz was planning her next challenge, another solo row, this time across the Pacific Ocean, but also using her voyage as a platform to raise awareness and promote sustainable living. In 2010 Roz was named as one of National Geographic Adventurers of the Year, an unexpected honour, she also holds four Guinness World Records and has been appointed a Member of the Order of the British Empire for services to fundraising and the environment. Not bad, for someone who completely rewrote and changed her life after writing two versions of her obituary – the one she wanted and the one she was heading for if she carried on living how she was. We are extremely fortunate to have Roz be part of our conference and hopefully, she might succeed in inspiring you to face your fears, embrace change and live your life to the extreme! In what other medical conference would you have such a fantastic opportunity? You can see Roz speak on Day 1 of the 2018 conference in the Biosphere at 3.45pm on ‘Ocean Rowing’. Be part of the world’s biggest gathering of extreme medics and book your ticket today!